JL Verhuizingen operates in the Limburg and North-Brabant region. 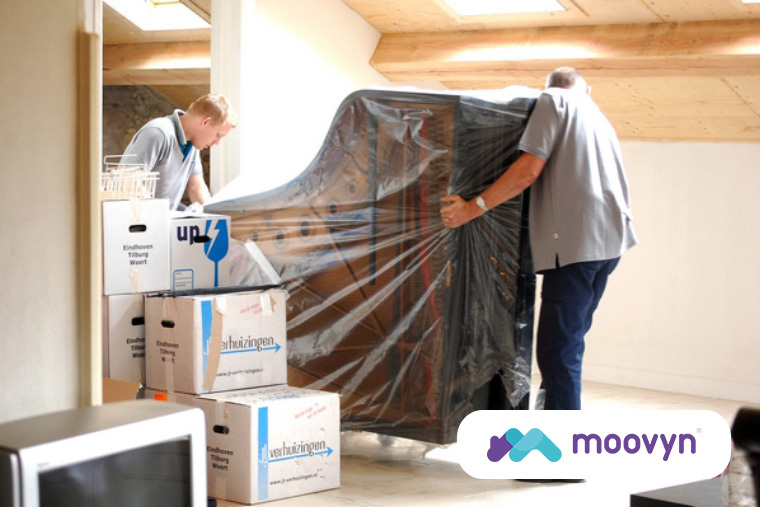 It is a medium-sized removal company with 15 professional movers and 6 removal vans. JL Verhuizingen is not a Recognised Mover.